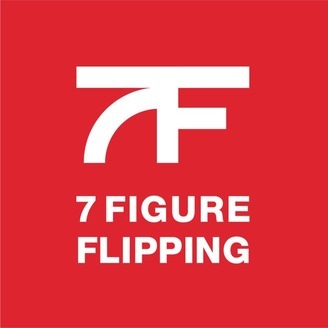 The House Flipping HQ Podcast: House Flipping and Real Estate Investing. …and to kick things off, Bill Allen went live on Facebook with some of the coaches of our mentoring programs to dig into what’s in store! Check out the replay to get the full rundown on what’s going to be happening in this group over the next 6 months. This round of 6FF is being led by the one and only Don Costa. Don flipped about 200 houses last year. …and he’s going to be taking you step-by-step through everything he’s doing so you can copy his systems! 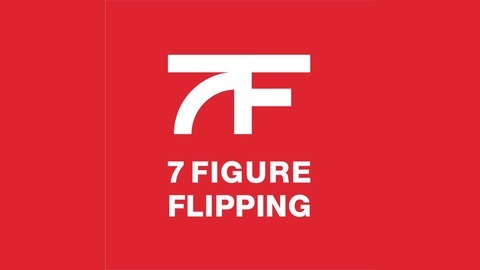 Don and the other coaches are going to give you strategies that are working right now, in today’s market… the same strategies they’re actively using in their own flipping and wholesaling businesses. …you need to get in here. You still have a little time left to join. But I don’t want you to miss out on anything. So if you haven’t yet, go fill out an application for 6FF now! The post HFHQ 249: Inside look at the new, updated 6 Figure Flipping (live call)… appeared first on House Flipping HQ.